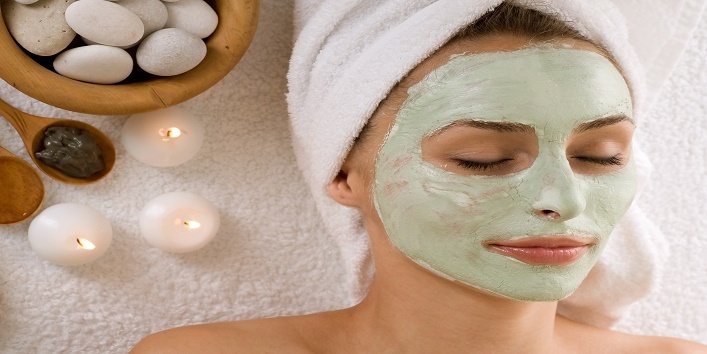 You are at:Home»Home Remedies»Blemishes & Spots»Apply Honey and Neem Paste On Your Face See What Happens! Apply Honey and Neem Paste On Your Face See What Happens! Most of us are already aware that the creams and lotions sold in the market are nothing but venoms in disguise. But if you use natural products instead of synthetic ones, then you will feel the difference in no time. Mother nature has the solution to each and every problem of ours. So you should think about using neem and honey for healthy skin. You’ll be surprised to know that you can get rid of the biggest of your skin problems using neem and honey. So come let’s know how to make face pack using neem and honey and how it can benefit you in the long run. How to make neem and honey face pack? 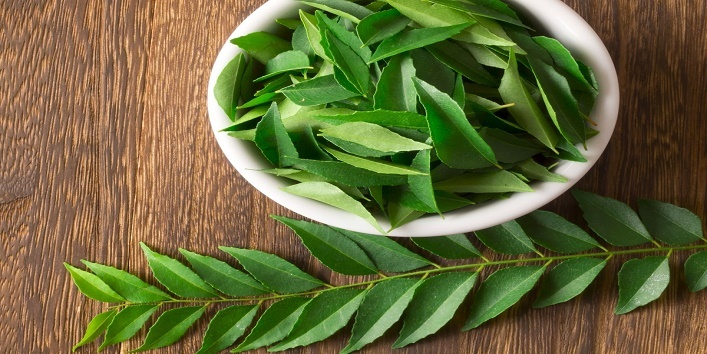 Soak the neem leaves in water for 20 minutes. Grind these leaves in a grinder to make a paste. Add some honey to the paste. Apply this paste on your face, leaving the mouth and eyes region. Let it sit for 15 minutes. Wash it using lukewarm water first and then with your face wash. 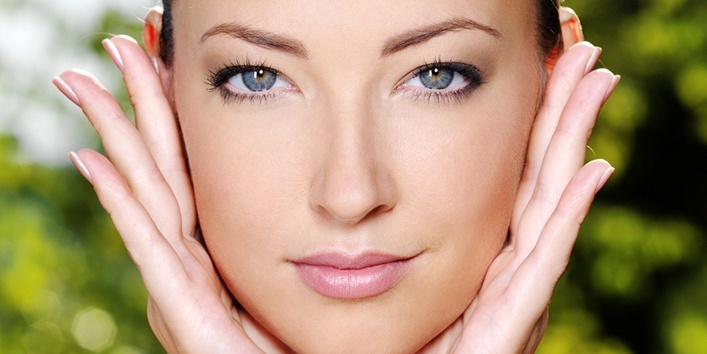 If you’re suffering from acne problems, then no need to invest in costly acne medications. This face pack will reduce your pimple greatly. People who have dry skin can also use this face pack as it restores the moisture in the skin. You can also apply this paste on your cuts and bruises and burns as well. honey is a natural healer while neem is an excellent antibacterial. You can also get rid of blackheads and whiteheads with the help of this face pack. You can free yourself from oily skin woes with the help of this face pack. Use it daily to get rid of any oiliness from your face.